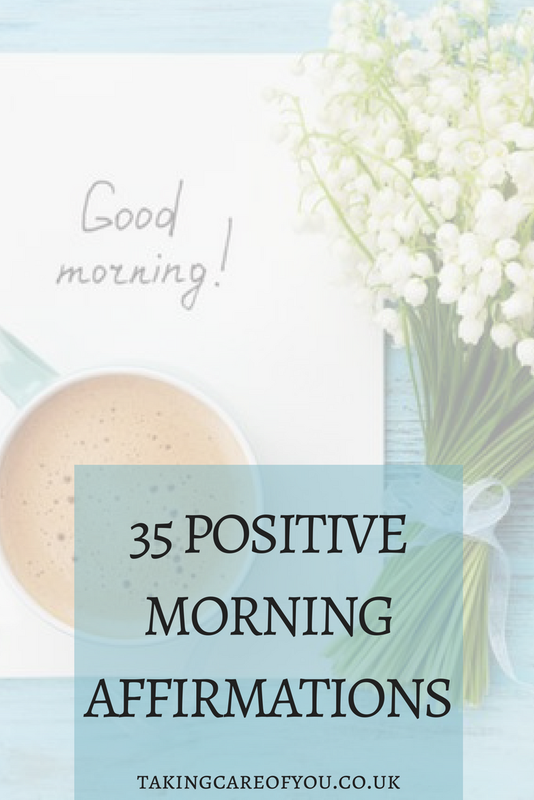 Having a positive start to the day is so important. The way you start your day can determine your mindset and how the rest of the day will go for you. If you start the day in a positive way, this leads to a positive mindset. Positive thinking can allow you to cope better with stress, an optimistic outlook will change the way you look at bad or disappointing situations. Making you much more likely to look for a way to resolve the situation rather than just dwelling on it. Positivity will make the good things in your life much more apparent. You won’t take anything for granted and learn to be thankful for what you do have rather than concentrating on what you don’t. Your positive attitude will shine out from within and you will draw people to you and the positive atmosphere around you. I’m a huge fan of affirmations. An affirmation is a declaration that you are making to yourself. Listening to or saying them repeatedly reinforces your belief that these declarations are true. Due to my anxiety I don’t always feel equipped to face the day. Positive affirmations have completely changed my mindset. They help me to be ready for whatever the day throws at me and sometimes it really is a case of mind over matter. I will only attract good things today. 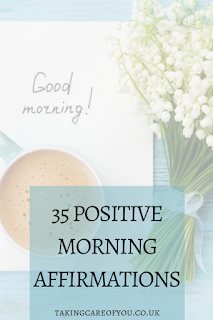 Give them a try and start the day in a positive place.